When it’s summer, I want to hear blisteringly hot dance numbers or mellow jams from the torrid regions of the world. 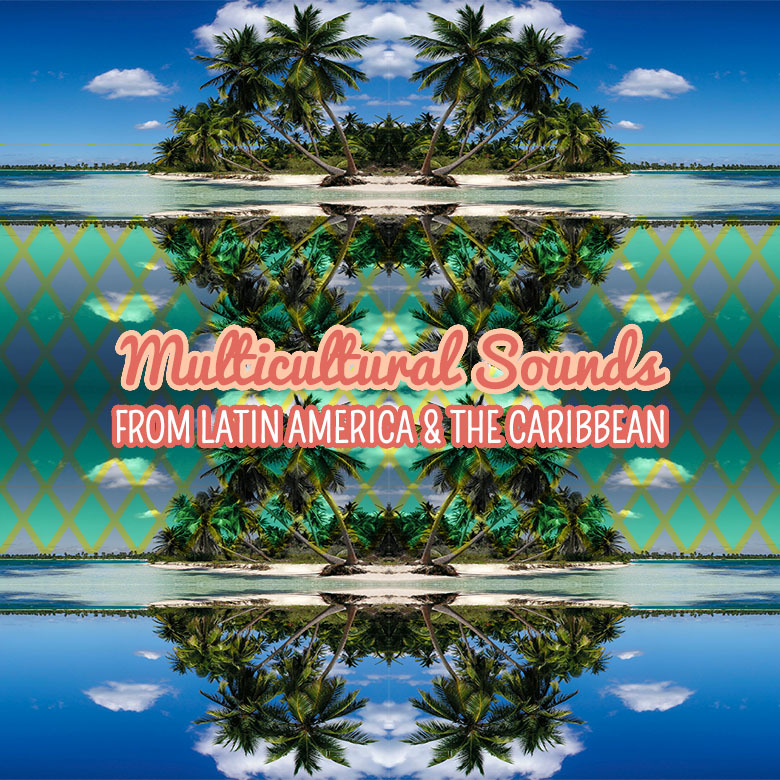 I’ve based this mix on artists from Latin America and the Caribbean; some of it’s hot, some of it’s mellow, and all of it is good for letting your mind wander to somewhere a bit more exotic. Be warned: finding sources for some of these musicians in English can be a challenge. But that makes the hunt all the more enjoyable. Summer in the Northern Hemisphere ends on September 22nd, so warm yourself up with these jams one last time. Click here to hear more from our MULTICULTURAL SOUNDS series. Lucho Bermúdez was a musician I discovered completely by accident on YouTube a few years ago. He’s one of the most famous cumbia musicians in Colombia, but finding his CDs and recorded material in the United States is maddeningly difficult. Finding more than cursory information about him in English is also extremely difficult. Nevertheless, time spent on a few Colombian music blogs shed some light on his life and activities. He was born in El Carmen de Bolivar in 1912 and by age nine was already able to play the saxophone, the trombone, the trumpet and the flute. Bermúdez studied with a music professor who was interested in the jazz coming out of North America, and he soon began combining big band styles with Colombian cumbia music. He first recorded for RCA Victor in 1946 and proved to be wildly popular, appearing in the first Colombian television broadcast in 1954. He played music for the remainder of his life, eventually dying in 1994 after a long life of music, tours and honors from his country. Arsenio Rodríguez is one of the great Cuban son musicians who had a hand in creating modern mambo and salsa. Born in 1911, he was blinded at a young age by a kick to the head from a horse. Rodríguez learned to play the tres, a Cuban stringed instrument, and began to alter the rhythmic structure of the son genre, making it more contrapuntal. He added trumpets, the piano, and conga drums to the standard ensemble, giving the rhythm a strong place in the music and making it suitable as dance music. Rodríguez moved back and forth between Cuba and New York, eventually leaving Cuba for good in 1953. Though he saw some success, his popularity began to dwindle as interest in mambo music waned. His last years were not in poverty as some have alleged, but he only made a modest living off of royalties when he died in 1970. Joseph Spence has been called the Thelonious Monk of folk guitarists because of his unusual tunings and playing style, which often sounds like two guitarists playing at once. 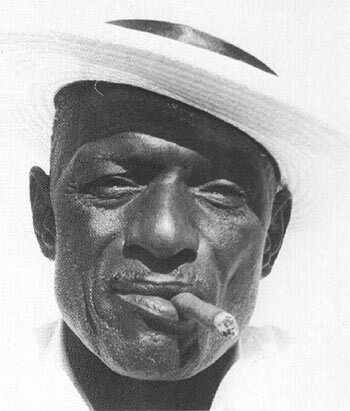 He was born in 1910 in the Bahamas and spent most of his life working as a laborer. Spence played at various community functions for most of his life, but he did not become a professional musician for some time. He wasn’t recorded until 1958, when folklorist Samuel Charters visited the Bahamas and recorded him on his front porch. The music that he played was popular, but adapted to his own idiosyncratic play style and singing. He achieved some limited fame in the United States and became a cult favorite among rock groups, particularly the Grateful Dead, who played “I Bid You Goodnight” frequently in concert. 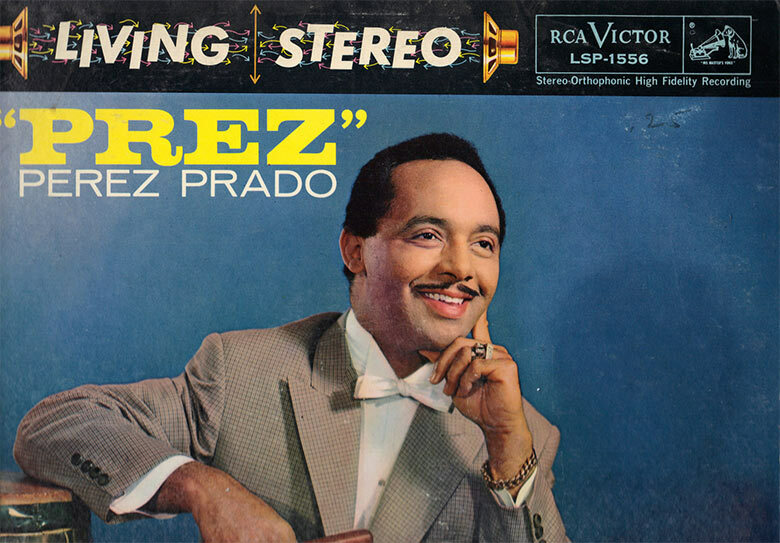 Perez Prado was known as the King of the Mambo in the 1940s and 1950s and did a great deal to drive the Latin craze in the United States. 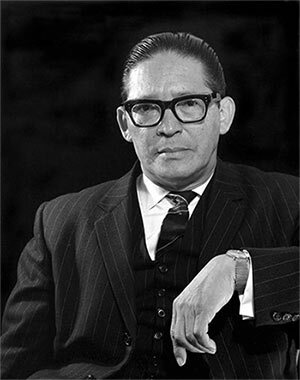 Born in 1916 in Cuba, Prado got his start working in casino orchestras before relocating to Mexico. After moving to Mexico, he began recording mambos which eventually exploded in popularity, leading to a series of tours in the United States. His songs often shot to the top of the Billboard chart in the United States, and his public persona, which included behaviors like grunting in this middle of his songs, made his music even more popular. Brassy, fiery, and easy to dance to, his music led to popularity that eventually waned at the end of the 1960s, but he remained a beloved figure in Mexico and was in high demand until the end of his life. 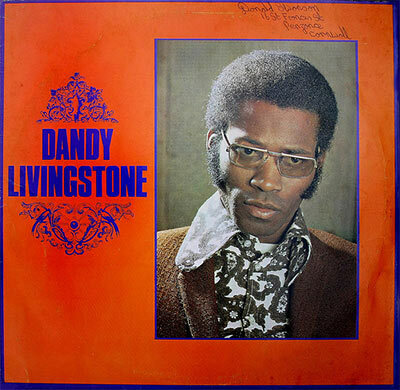 The last musician in my mix is a Jamaican ska singer, Dandy Livingstone. Livingstone was born in St. Andrews, Jamaica in 1943 and moved to Great Britain in 1958. He was initially uninterested in a career in music, but was eventually drawn in by the music his friends were listening to. In the late ‘50s and early ‘60s, West Indian immigration to Britain exploded, and there was a burgeoning market for ska music. Livingstone was able to tap into this, first as a musician doing singles and then as a producer at Trojan Records. As his music became less popular, Livingstone disappeared from the music scene for several years and eventually returned to Jamaica in 1982. His last albums were recorded in the 1970s, but the ongoing popularity of ska and the 2 Tone movement in Britain kept public memory of Livingstone strong. Livingstone has since largely disappeared from the public eye and has not performed in public for several decades.